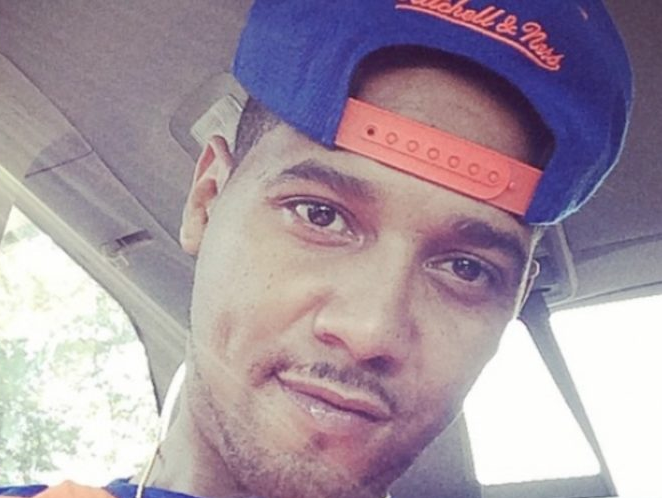 This week rapper Juelz Santana turned himself in and was booked on drug and gun charges after fleeing the New Jersey International airport after TSA agents found a gun and oxycontin in his carry on luggage [click here if you missed that]. Rapper Juelz Santana has pleaded not guilty to drug and gun charges stemming from an incident at Newark Liberty International Airport last week. Santana entered his plea in Essex County Superior Court on Wednesday to two state weapons charges and a drug possession charge. His next court hearing is scheduled for April 9. Authorities say security personnel found a loaded .38-caliber handgun and oxycodone pills he didn't have a prescription for in a carry-on bag containing his identification last Friday. Why Julez sitting up there looking like some mixed guy? I didn't even recognize him! Yooooo I hope they bring Wes back!!! Is Julez Santana Related To The Late Merlin Santana? They Really Favor A Lot.....Almost Like They Could Be Biological Brothers OR 1st Cousins.